Water Lily – shapla an aquatic plant of the genus Nymphaea which has large, disk-like, floating leaves and showy flowers. There are about 50 species growing in different countries. In Bangladesh there are two species: N. nouchali (blue variety) and N. pubescens (white variety). 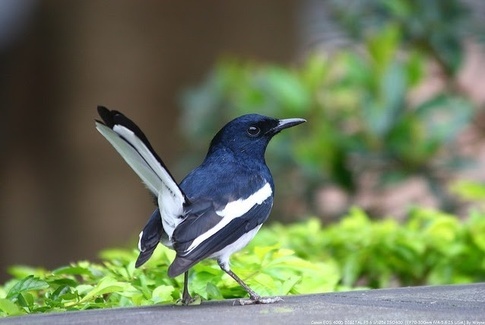 Both species grow abundantly as a mixed population in almost all shallow natural waterbodies, but the latter is more frequent and popular in Bangladesh. Water Lily – Shapla is the national flower of Bangladesh. Another species, N. rubra, is often cultivated in ponds and tanks as an ornamental plant. Each plant produces several solitary flowers with long peduncles and blooms above the water surface. Water Lily Shapla is seen in abundance in the monsoon season. The peduncle is a popular vegetable to villagers; the tuberous rhizomes are also eaten. Seeds on frying are eaten as puffed-grains in some places. The giant water lily or Amazon water lily (Victoria amazonica) is occasionally grown in some gardens for its enormous (about 2m in diametre) orbicular floating leaves. 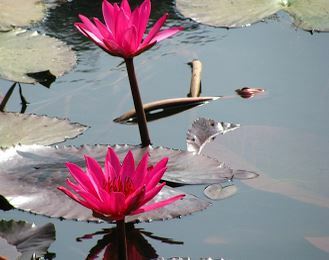 There are different kind of Water Lily in Bangladesh are white , pink, red, yellow, blue, etc. The leaves are more round than heart shaped, dark green. 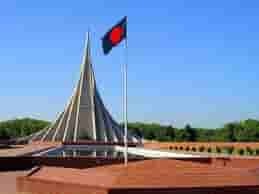 Bangladesh national flower leaves size from 15 cm to 30 cm in diameter with the slit about one-third the length of the leaf. 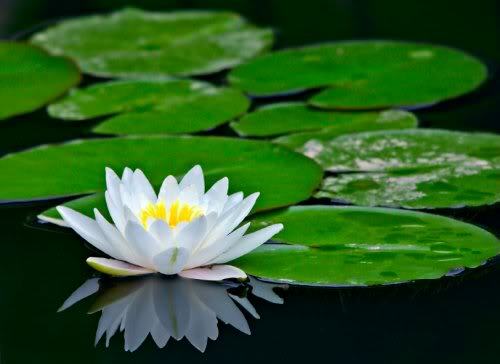 Shapla flower Leaves usually float on the water’s surface beside the flowers. 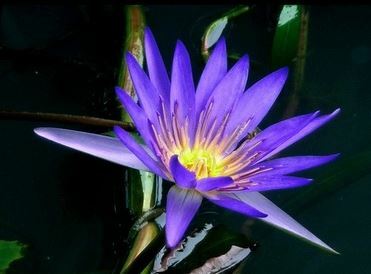 There are about 70 species of water lilies available all over the world. 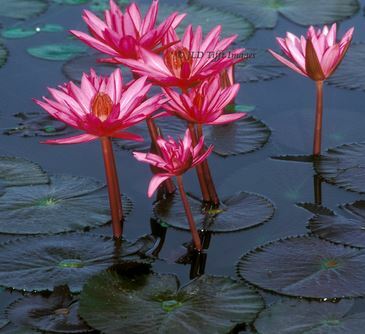 One of the genus is Nymphaea and it contains about 35 specis of water lily. 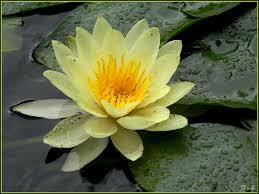 Horticulturally water lilies are divided into 2 caterories : 1) hardy and 2) Tropical. Hardy water lilies can bloom during the day time only, but tropical water lilies can bloom either day or night.